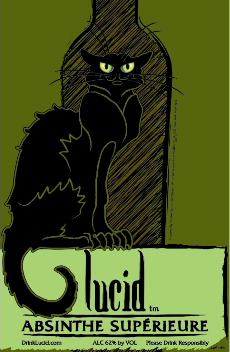 Many old absinthe advertisements made use of cats. 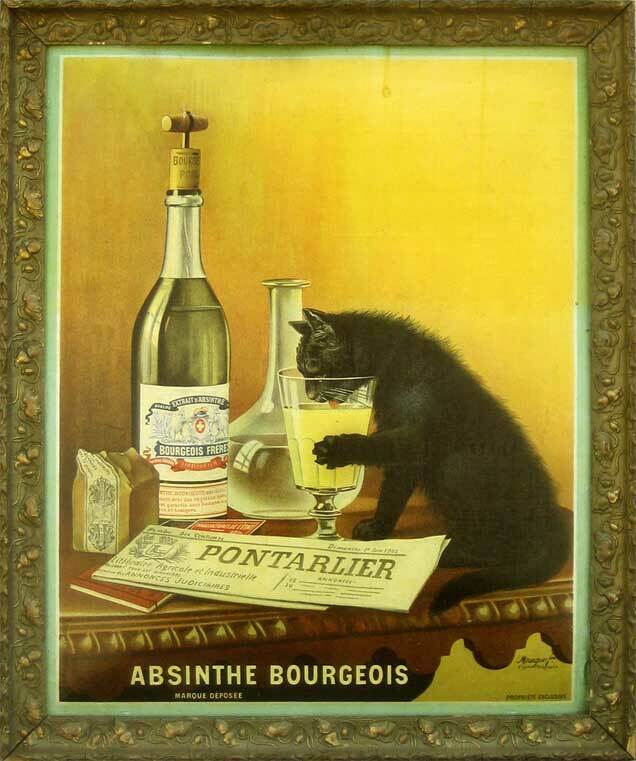 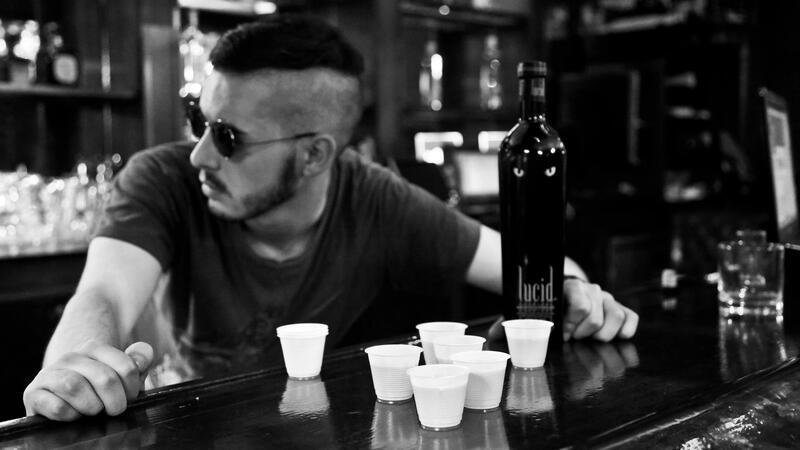 Why are cats used in old absinthe advertisements? 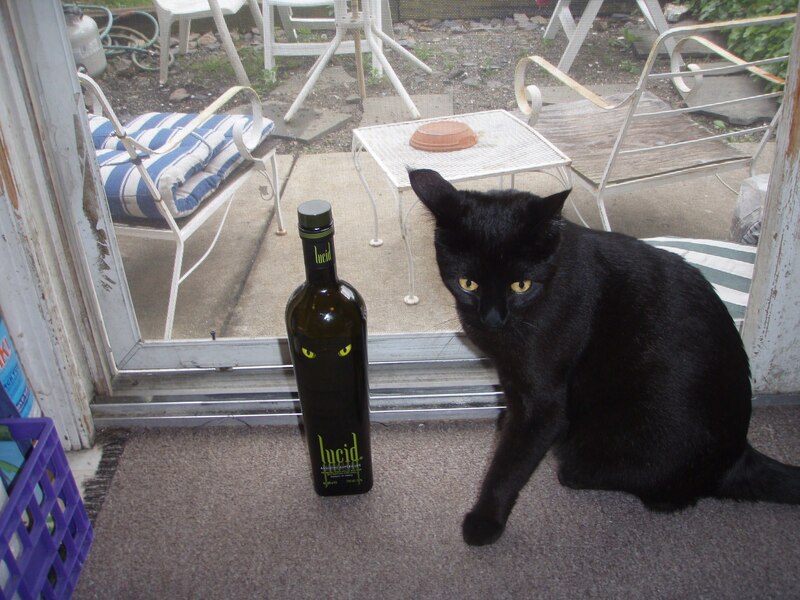 Perhaps because the herbal aroma released by absinthe has been known to attract cats. 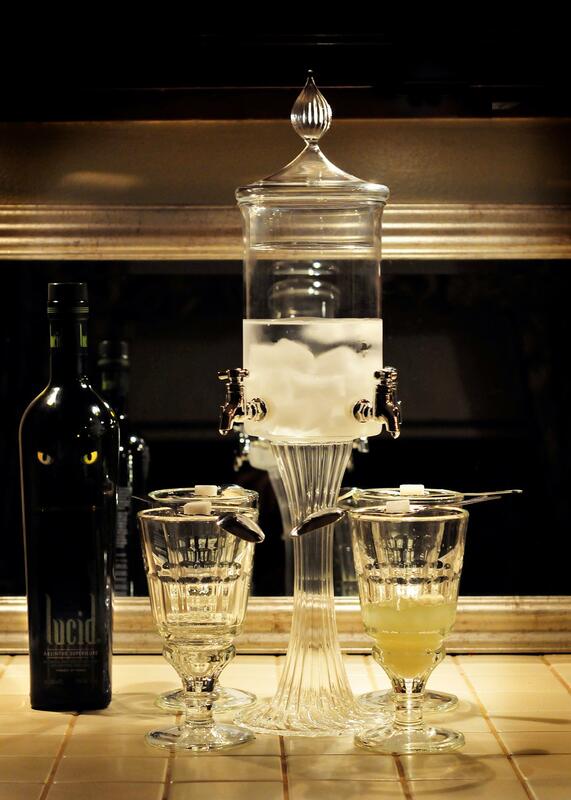 We hope it goes without saying that you should not let your cat drink absinthe. 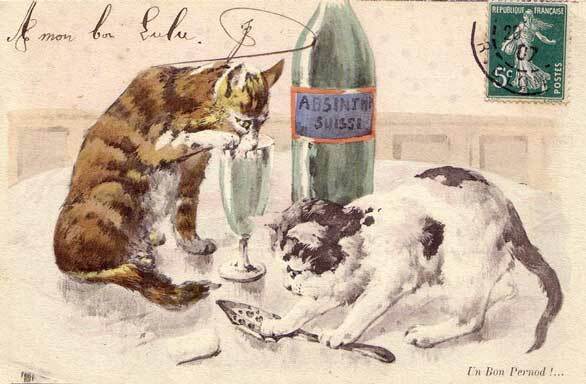 The tradition of associating cats with absinthe continues to this day.